Offering you a complete choice of products which include havells three phase motors, three phase induction motors, 3 core h.t. alluminium & copper armored cables, havells mcb, fuse unit switch and havells alluminum & copper armoured cables. We are a reckoned name, which is readily engaged in delivering Havells Electric Motors at customers' premises. The offered range of Havel electric motors is developed by dependable vendors, who ensure match in complete adherence with the international quality norms and standards. Moreover, the offered range of Havel electric motors is known for sturdy in construction and are capable of functioning continuously for long hours. 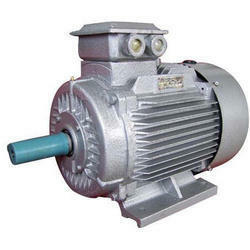 We are a prominent enterprise, which is engaged in offering Three Phase Induction Motors to the respectable clients. 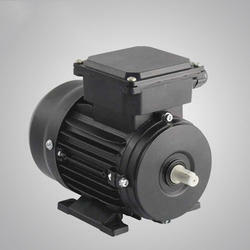 The offered range of three phase induction motors is sourced from trusted vendors of the market. This range is widely appreciated among the clients for its durability, reliability, dimensionally accurate and superior performance. We have in our range HT XLPE cables of HAVELLS and POLYCAB makes from 25 sq mm to 400 sq mm in 3 core and 240 sq mm to 800 sq mm in single core for 3.3 Kv, 6.6 Kv, 11 Kv, 22 Kv and 33 Kv grade, suitable for both earth and unearth system. These cables are available with PVC / Extruded PVC inner sheathing, flat steel strip / round wire armouring, PVC / FRLS PVC inner and outer sheath and with oxygen index. These cables are manufactured as per IS:7098 / II and carries ISI mark. TheHavells Aluminum & Copper Armoured Cables, availed by us, are manufactured with quality assured raw material such as aluminum, bare copper and tinned copper at our client's end. We are a quality oriented organization, all these products comply with international quality standards. To ensure their quality, flawlessness and durability, we procured these products from the authentic and reliable vendors of the market. 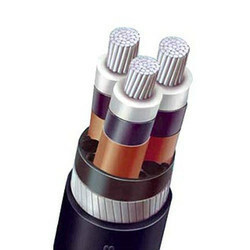 These cables are available in variegated length as well as offer greater resistance to the austere weather conditions. 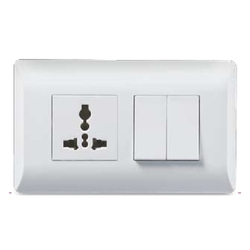 We are offering Havells Crabtree Verona Switches. 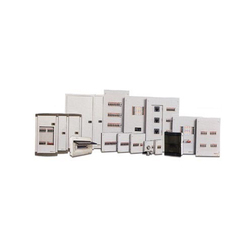 Owing to perfection and quality oriented approach, we have carved niche in the industry by offering an enormous grade array of MCB Switchgear Distribution Board. The offered board is manufactured using premium grade material and contemporary techniques in compliance with set industry norms. It is made available in technical specifications as per the information laid down by our clients. Our offered board is used for power distribution purpose in different electronic circuit. 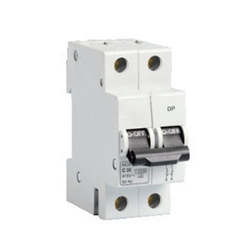 Four one-pole miniature circuit breakers. Molded-case circuit breaker. 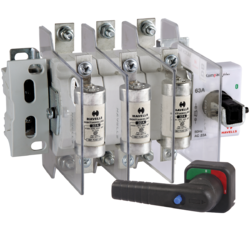 A circuit breaker is an automatically operated electrical switch designed to protect an electrical circuit from damage caused by overload or short circuit. Its basic function is to detect a fault condition and interrupt current flow. We have in our collection of cables a qualitative range of LT Cables. 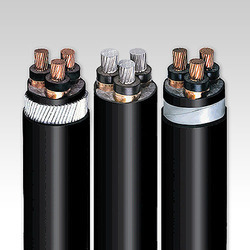 The LT Cables that we offer are XLPE insulated power and control cables and are sheathed with FRLS compounds. 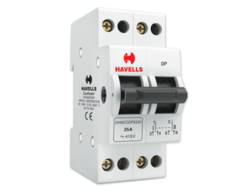 This range has 1.2 times current rating than PVC compounds and also possesses higher short circuit current rating, higher insulation resistance & lesser weight. 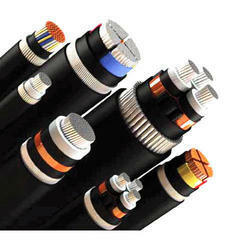 Additionally, the cables that we offer are available in earthed and unearthed types. These are available in the capacity starting from 3.3 KV to 33 KV and also in specific lengths and sizes from 35mm2 to 630 mm2.